New York Stock Exchange (NYSE) Group says Pillar, its integrated trading technology platform, completed a “key phase” in its rollout and is on track in the testing stage. Pillar will allow connection to all equities and options markets using a single specification, and NYSE Group says it has been “designed to reduce complexity”. It says all production symbols on NYSE Arca will move back to the UTP trading platform. 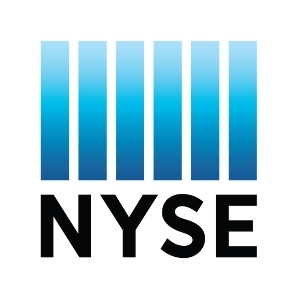 NYSE Pillar will trade only test symbols up until 7 March and the migration of production symbols to NYSE Pillar will resume on 8 March. Once completely rolled out, the Pillar platform will enable connection to each of its markets – NYSE, NYSE MKT, NYSE Arca, NYSE Arca Options, NYSE Amex Options, Global OTC and NYSE Bonds – and will include new gateways and matching engines. NYSE Arca Equities will be the first market to migrate to NYSE Pillar on 8 March. During the first phase of implementation, users can continue to connect to existing NYSE Arca gateways as the new technology is deployed across its matching engines. The second phase will include the introduction of new customer gateways and connectivity. Market participants will need to write to the new protocols as well as establish new connectivity to NYSE Arca. The NYSE Pillar certification environment is currently available for testing. Industry testing will begin in early Q1 2016.